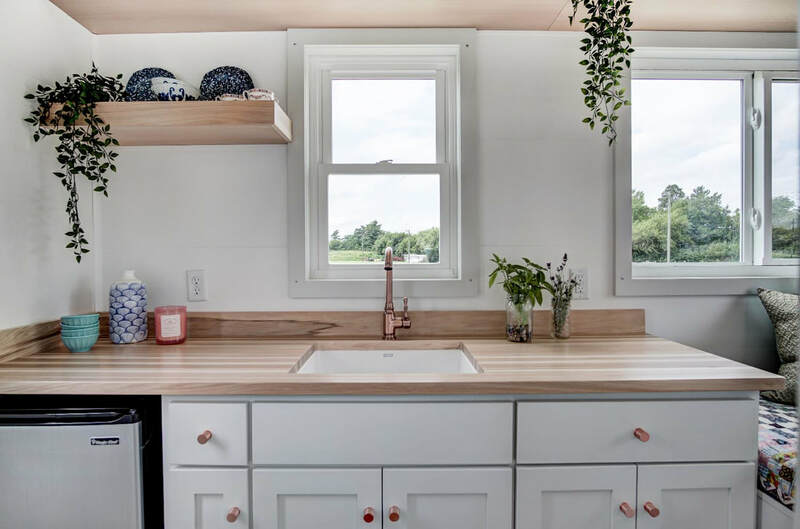 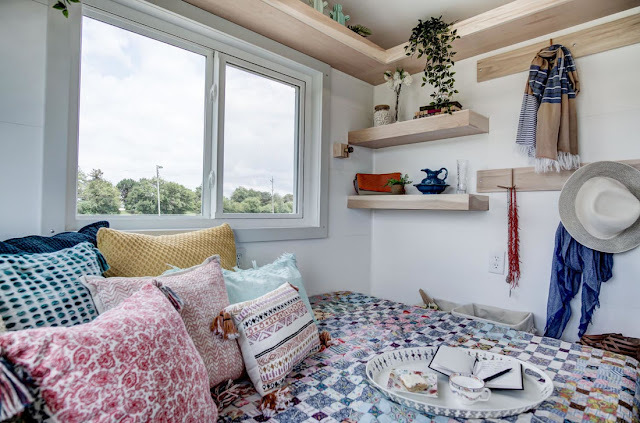 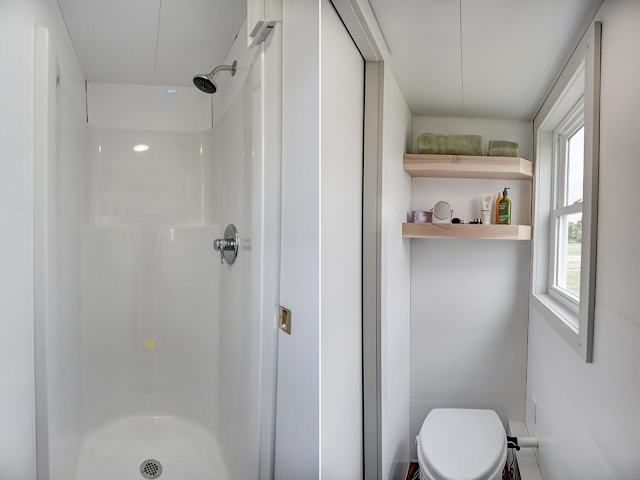 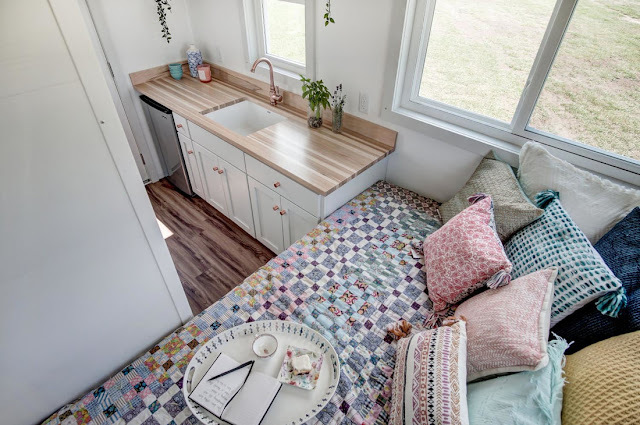 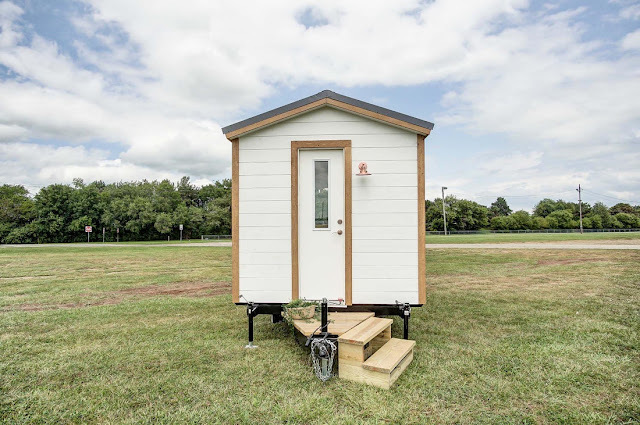 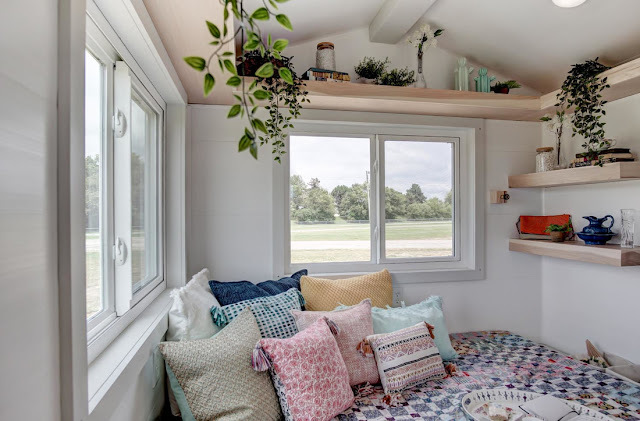 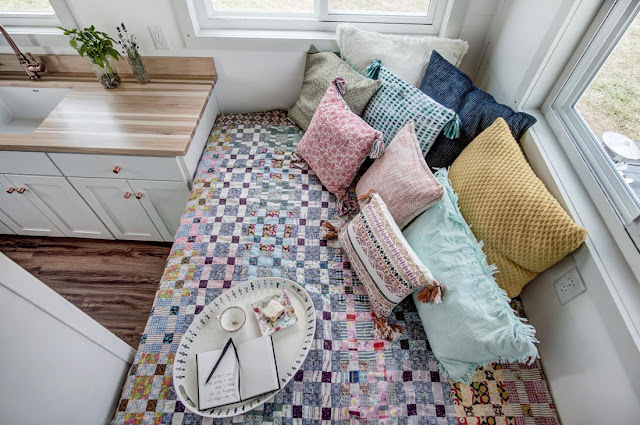 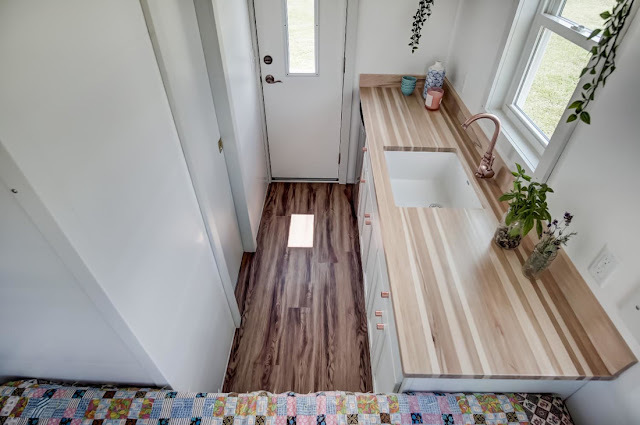 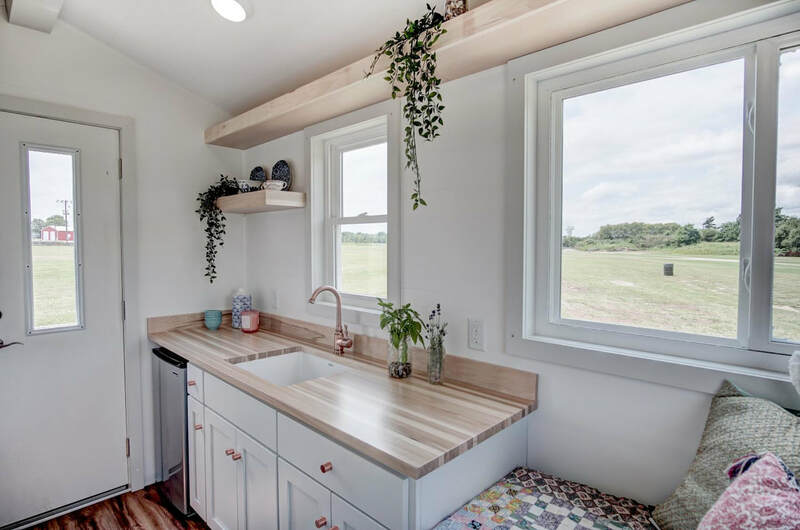 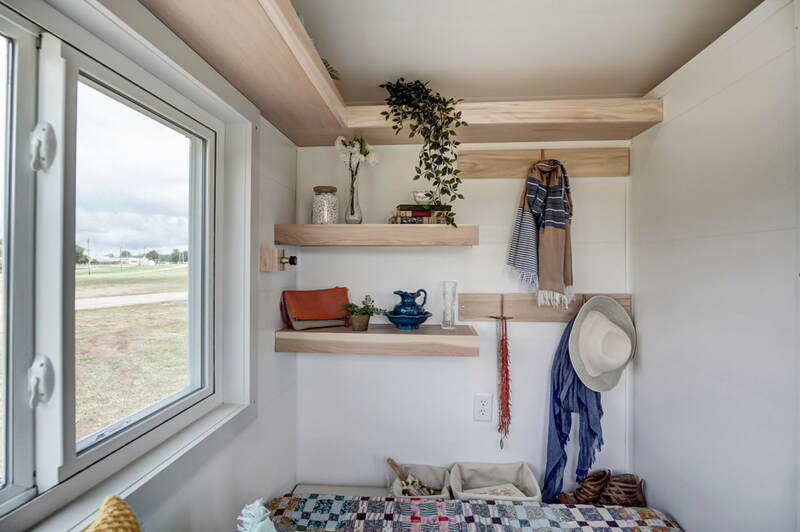 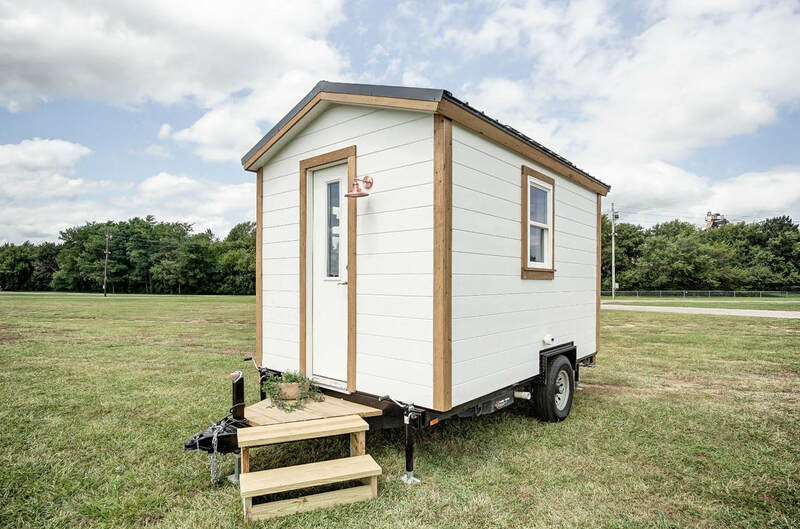 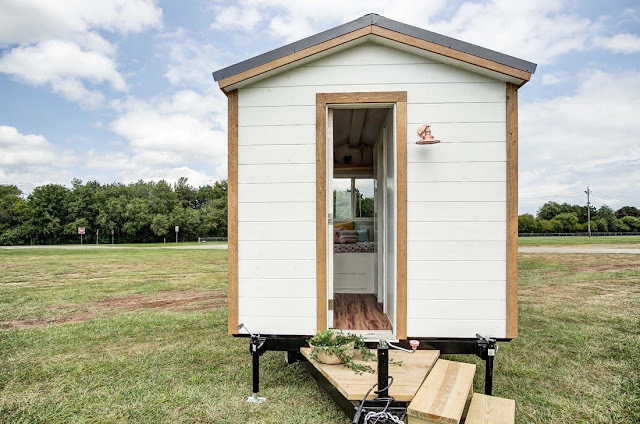 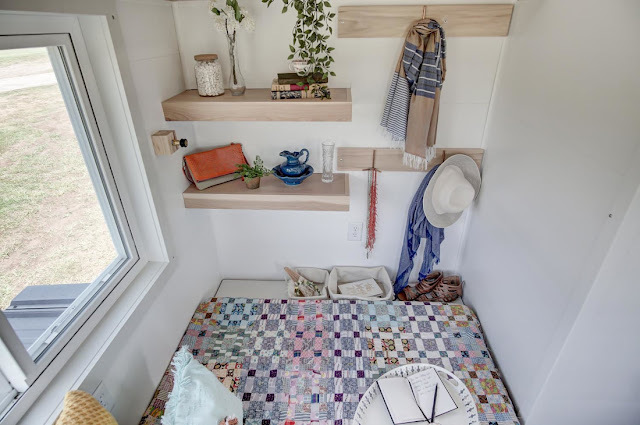 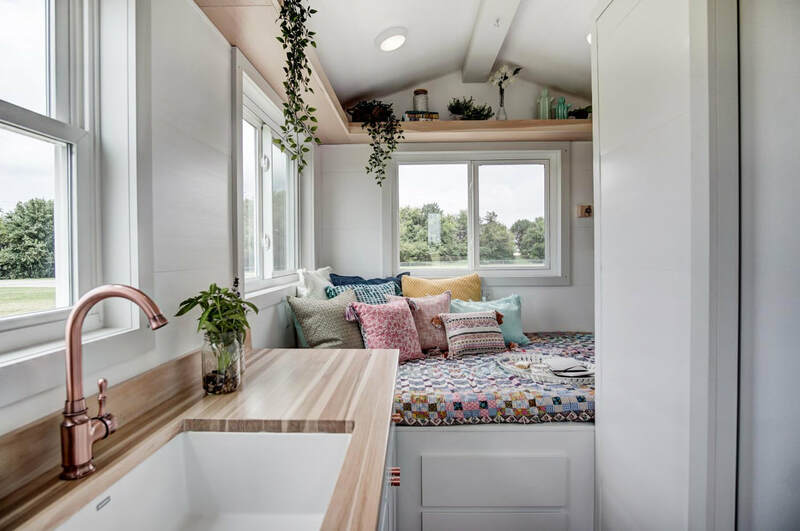 New, from Modern Tiny Living,is the company's smallest home to date: the 102 sq ft Nugget! 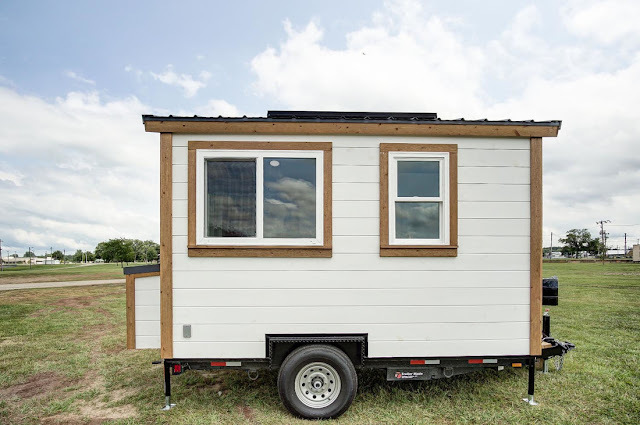 Despite the home's small size, it's fully functional and even off-grid capable! 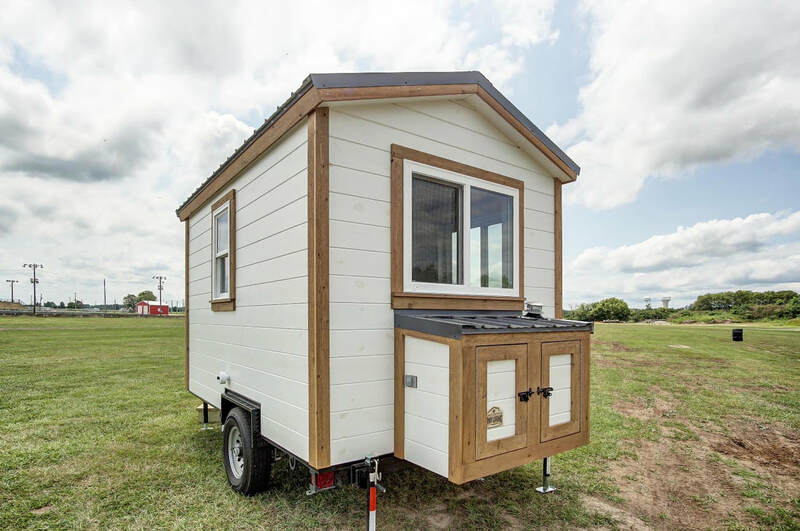 The Nugget was built using trailer-made steel framing onto a 12 ft trailer, weighing in at around 4,500 lbs. 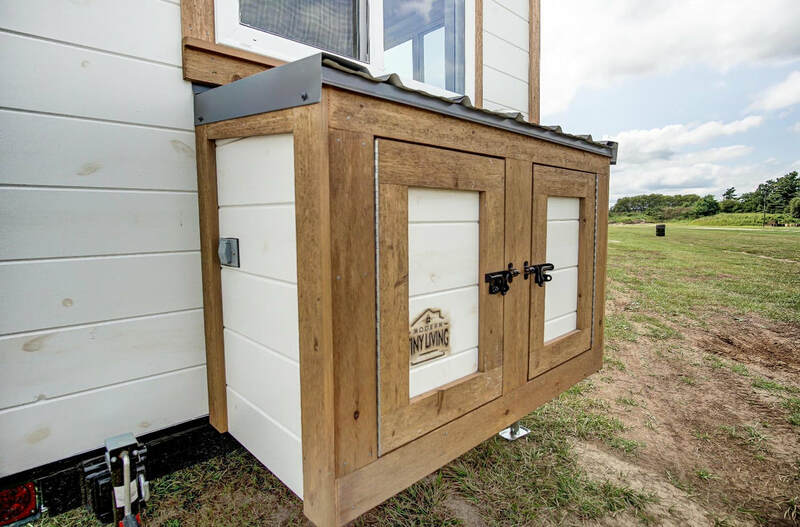 It's exterior features pine siding with a metal roof. 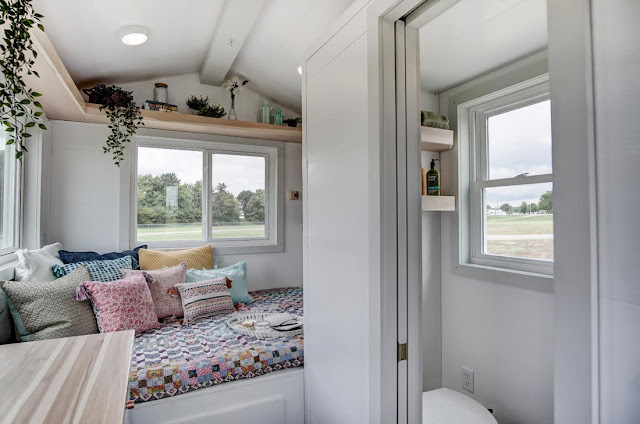 The Nugget's bright, modern interior features a micro kitchen with a large sink, a sleeping nook, and a full bathroom. 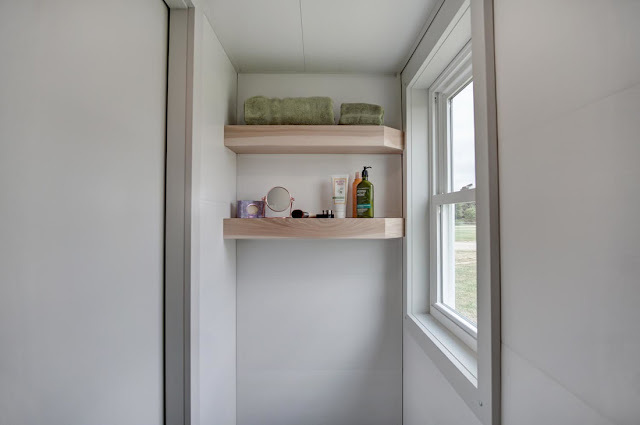 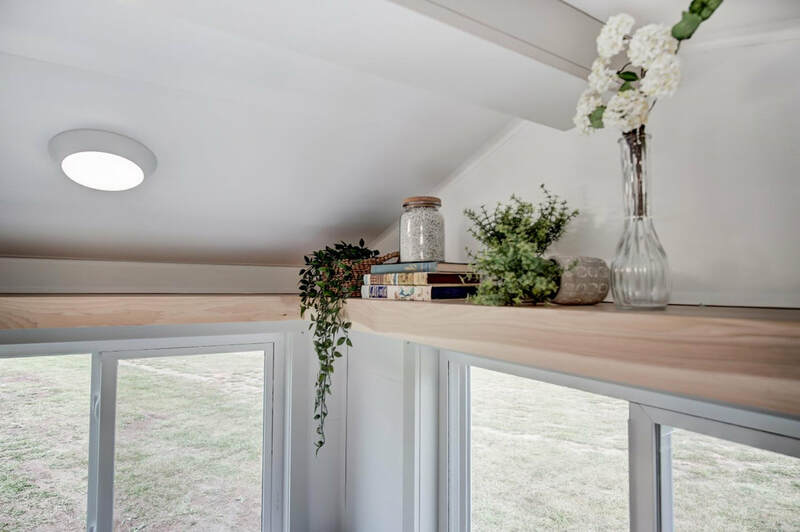 There's also shelf storage available to store your thing, and plenty of window space to allow in natural light and make the home feel a little bit bigger than it is! 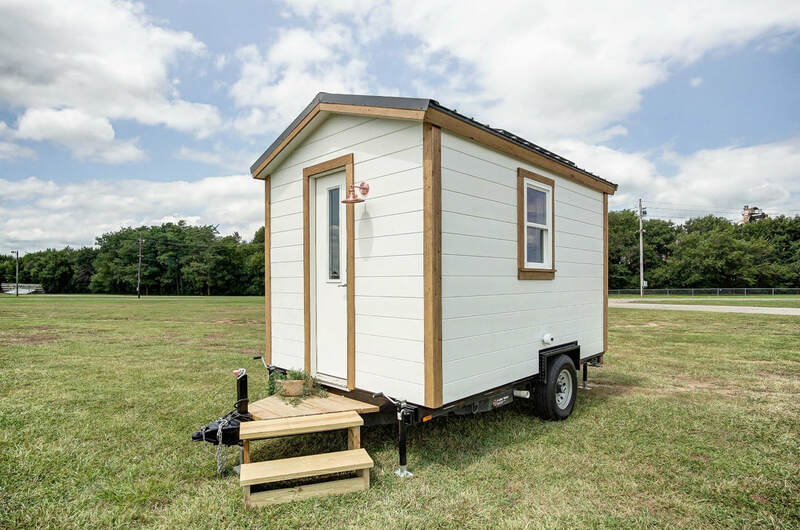 It's currently available for sale near Columbus, Ohio, for $36,000. For more details and info on The Nuggest, contact Modern Tiny Living here!